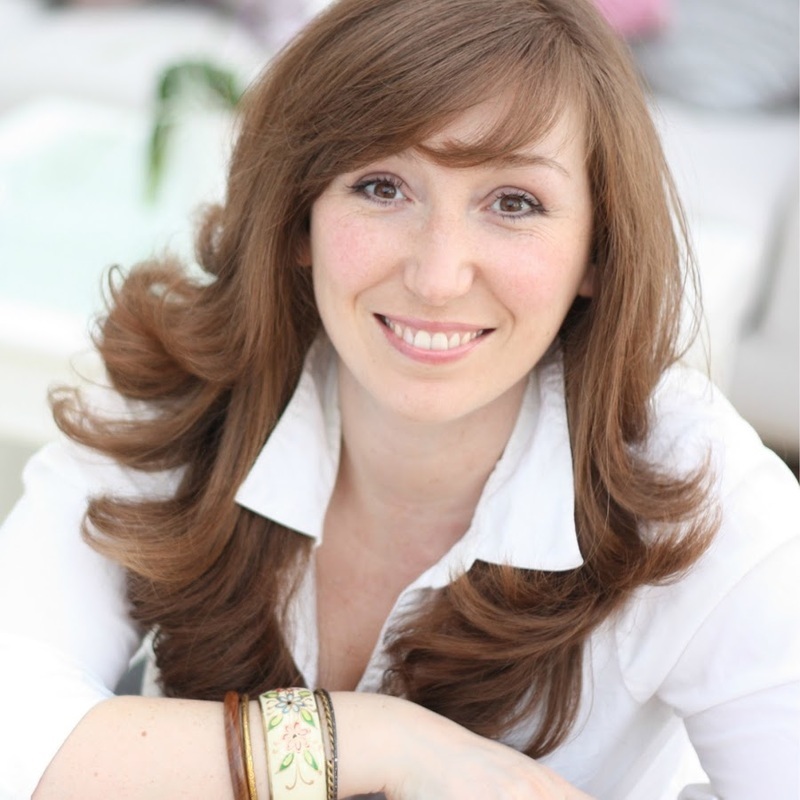 Honey Langcaster-James is a professional psychologist whose expertise is sought by many. Due to her psychology and life coaching skills, she has great credibility as a spokesperson and being a media commentator also means that she has confidence and a talent in speaking. Other brands she's worked with brands include Standard Life and the Get On campaign. If you are looking for a psychologist as a spokesperson for a radio PR campaign then please get in contact. Honey is best known as one of the UK’s top Radio & TV Psychologists and coaches. Her training in Psychology began over twenty years ago when she embarked upon a Bachelor’s Degree in Cognitive Science. She became fascinated by the workings of the human mind and particularly how it is seemingly ‘programmed’ through experience. She went on to achieve 1st class honours and an academic award for her research into ‘Problem Solving’. Honey later became interested in the application of psychology to the business world and began working with multinational companies, leaders and business executives. This interest led her to study for a Masters Degree in Work and Organisational Psychology, her thesis focusing on the psychosocial influences on judgement and decision-making. She became the first person in over six years of the course to be awarded a ‘Masters with Distinction’. She was then asked to stay on as a Lecturer at the institution, beginning her academic career. Honey went on to achieve a rarely awarded Distinction in her qualifying examinations for the British Psychological Society (receiving a personal commendation from the Chief Examiner). Honey began working in private practice as a Personal & Professional Development Coach and Business Psychology Consultant for a wide range of both public and private sector organisations and clients. She developed her practice by completing one of the first accredited and academically rigorous qualifications in psychological coaching available in Britain, a Post Graduate Diploma in Personal and Corporate Coaching. She went on to develop a unique goal attainment system based on her research and work with clients (see Honey’s TEDx video). After many years working in academia and corporate consultancy Honey began to turn her attention to developing her private practice as a Clinical Psychotherapist. She developed a particular interest in Psychotherapy and the Creative Arts and to this end, in 2012 she embarked upon her third post-graduate training programme in Integrative Psychotherapy. 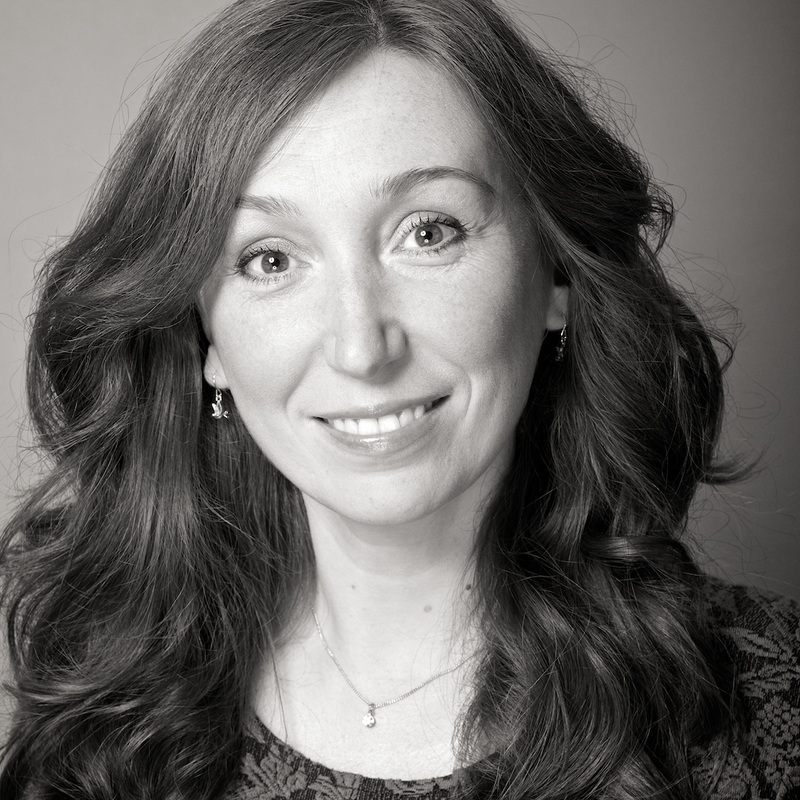 She is currently a practitioner in Advanced Training in Integrative Psychotherapy on a UKCP accredited programme with The Scarborough Psychotherapy Training Institute. She also has a keen interest in Jungian Analytical Depth Psychology and the psychotherapeutic applications of poetry and other creative art forms in Psychotherapy. Today Honey works mainly in private practice but continues to hold a post as Lecturer in Psychology at a prestigious UK University Psychology Department. As well as teaching an introductory course in Psychology to undergraduates, Honey leads a specialist course in Relationship Psychology which takes a psychodynamic approach to developmental psychology and focuses on Attachment Theory and the impact of our early experiences on our later lives. She also supervises student research projects in aspects of Media Psychology, focusing on the emerging body of scientific research into aspects of fame, celebrity and media-related issues such as body image, celebrity endorsements and media related health behaviours. Her continuing academic post ensures her practice is rooted in cutting-edge psychological research and adds scientific rigor to both her private practice and popular media work.